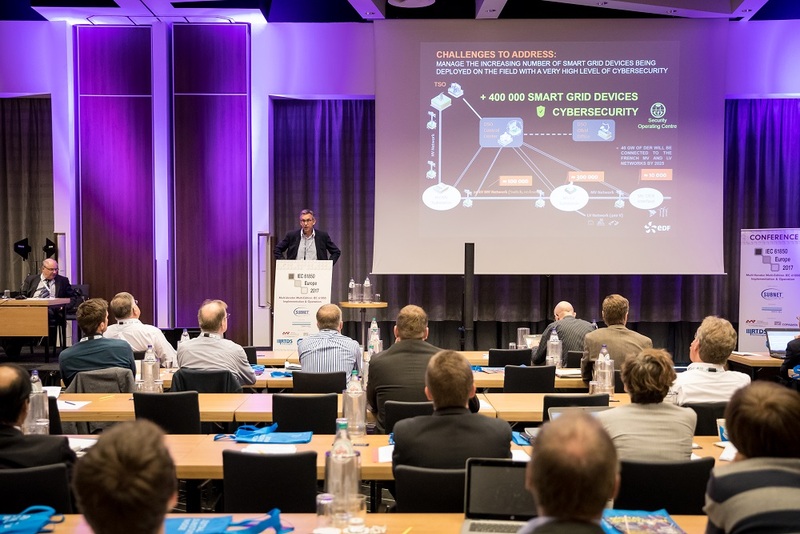 The IEC 61850 Europe is the place to connect with more IEC 61850 experts and the implementation leaders than you’ll find at any other smart grid conference in the world. The event is organized by Phoenix Forums and takes place annually in varying cities all across Europe. The last being in Amsterdam was held in September 2017. We took part in the 3-day event presenting our communication libraries IEC 61850, ICCP TASE.2 and IEC 60870-5-104. A few weeks of work on the preparation of the demonstration set-up, marketing materials and the presentation slideshow. Two sleepless nights, and stress, whether our parcels and equipment would ever arrive in one piece. Happily, all our electronic stuff arrived in Amsterdam safe and sound. How was the conference itself? It was just perfect! Three days of interesting presentations, case studies (e.g. ‘IEC 61850 engineering process in offshore wind farms’ by Saeed Nemati Yarafi). Hot discussions regarding security standards (e.g. ‘Cyber security for digital substation’ by Cedric Harispuru). Meeting loads of interesting people, establishing both personal and business contacts… Let them flourish over the coming months! If you are working with IEC 61850 standard, this conference is definitely a must for you. However, if you still have any doubts, I’m listing below the 6 reasons to attend IEC 61850 Europe Conference. No matter how experienced you are with IEC61850, there’s always something new you can learn. The educational aspect of a first day’s workshop is indisputable. Fundamentals of IEC 61850 workshop (in 2017 it was carried out by Mr. Christoph Brunner, Convenor of IEC TC57 WG10) providing a comprehensive and in-depth insight into the building blocks, key applications, and optimal operations of the standard within the substation environment. 2. Forge of inspirational ideas. It doesn’t matter if you run a company or manage a single smart grid project only. Participating in such a conference will awaken the creativity within you so as new ideas will appear themselves. IEC 61850 experts continuously exploring on how to apply the standard on the new fields for example by using IEC 61850 in the controling of street lights. Don’t miss the opportunity to be one of the first to hear and implement new ideas and trends that can impact smart grid future! 3. Follow the changes in the IEC 61850 standard. The current 2nd version of the standard was published in 2012. 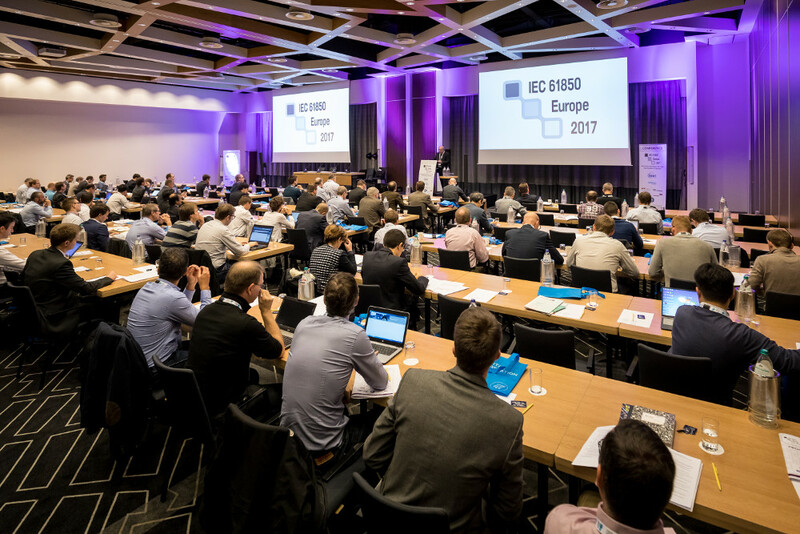 The IEC 61850 Europe Conference presents and discusses the planned changes to the standard (which are likely to be included in versions 2.1 and 3 of the standard). You can also talk about changes with the members of the Power systems management and information exchange group, the majority of which can be found during this event. 4. 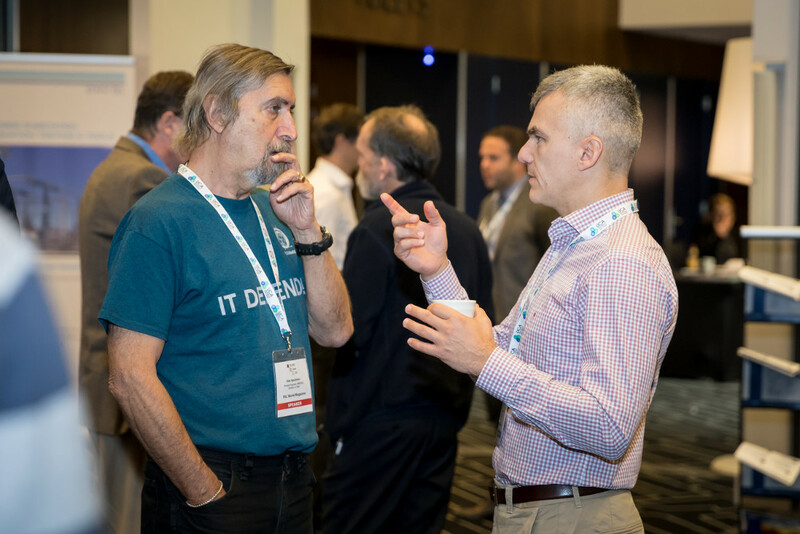 Networking – meet other IEC 61850 experts. Conference provides a great opportunity to network. 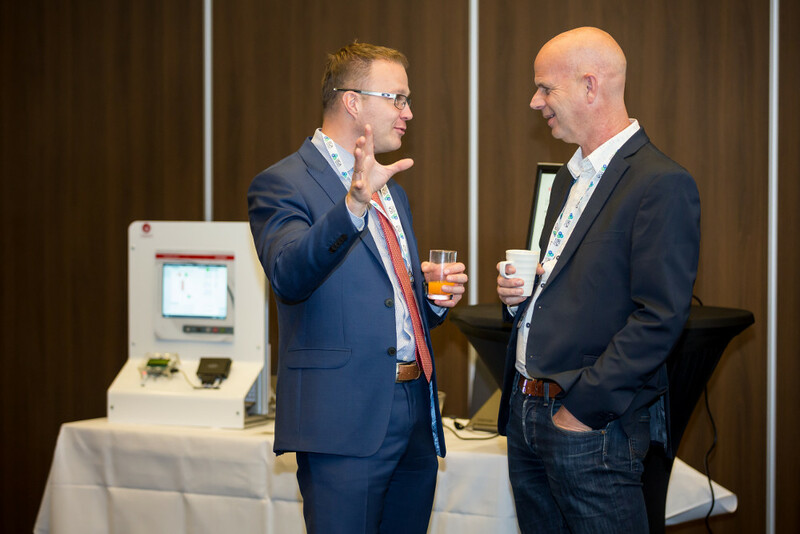 Breaking between the presentations and the network reception gives you the opportunity to make new contacts with like-minded colleagues from across the global IEC 61850 ecosystem (i.e. utilities, device manufacturers, certification bodies). 5. Meet vendors and suppliers. Additionally to the conference, around 20 exhibitors present their products and services. Surrounded by the companies like DNL, TUV Sud, FMTP, Relyum, SAE IT-systems, JPEmbedded presented its IEC 61850 and ICCP/TASE.2 communication stacks for the energy market. For the solution suppliers (such as ourselves), one-to-one private demonstration is also a great opportunity to understand customer’s needs and discuss how to deliver a customized IEC 61850 software solution which fits to the specific use case. 6. Solving the real IEC 61850 implementation and maintenance problems. People bring real-life situations that are covered during roundtable discussions. You can ask experts to brainstorm and solve your problem (even if the answer always start with “IT depends…” :)) or you can just help the others face their own challenges. There is no doubt that in both cases at the end of the Conference you will be more experienced than on the first day!